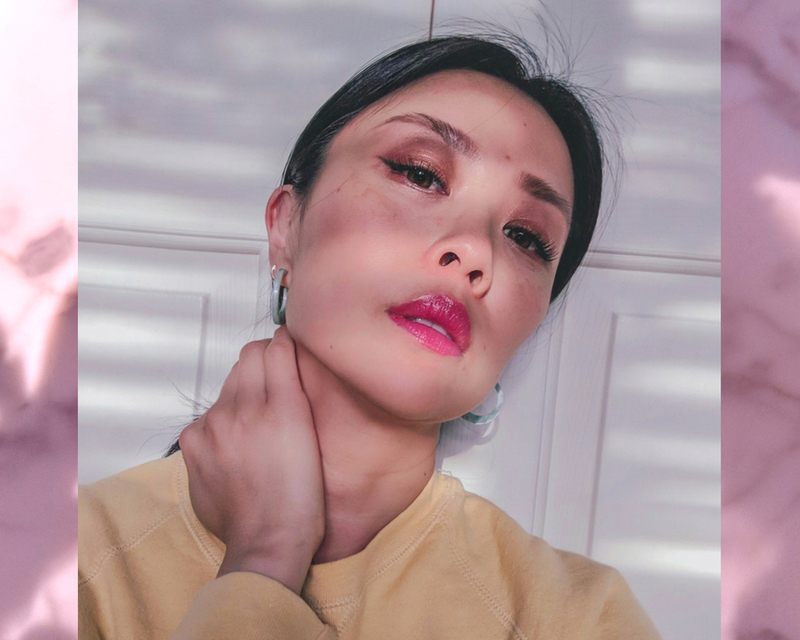 Sharing my top five beauty tips on how to treat post-baby dry skin. Of all the physical changes (hello gray hair!) I noticed after having baby, the one I least expected was desert level dehydrated skin. I've had combination skin with an oily t-zone since puberty so my new skin texture really threw me for a loop. 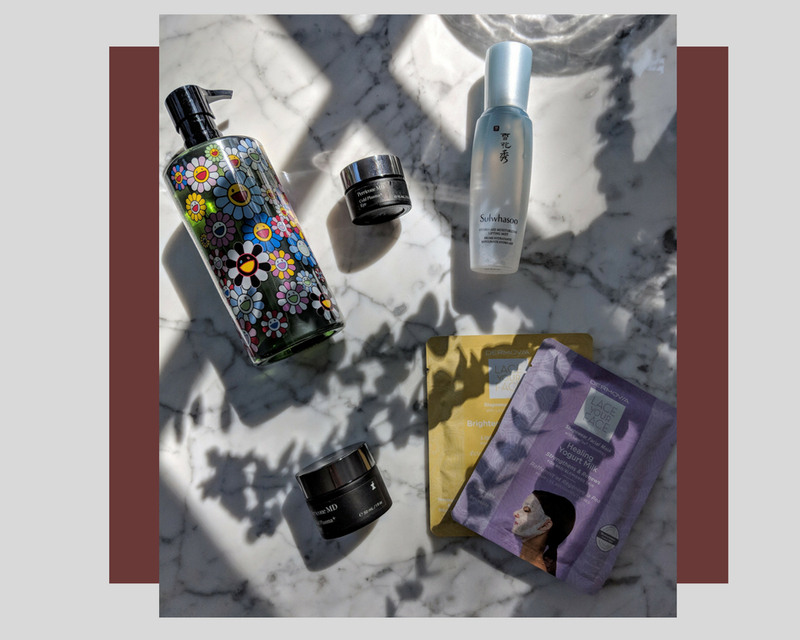 After testing tons of products and treatments, here are the five things that worked to rehydrate my skin. 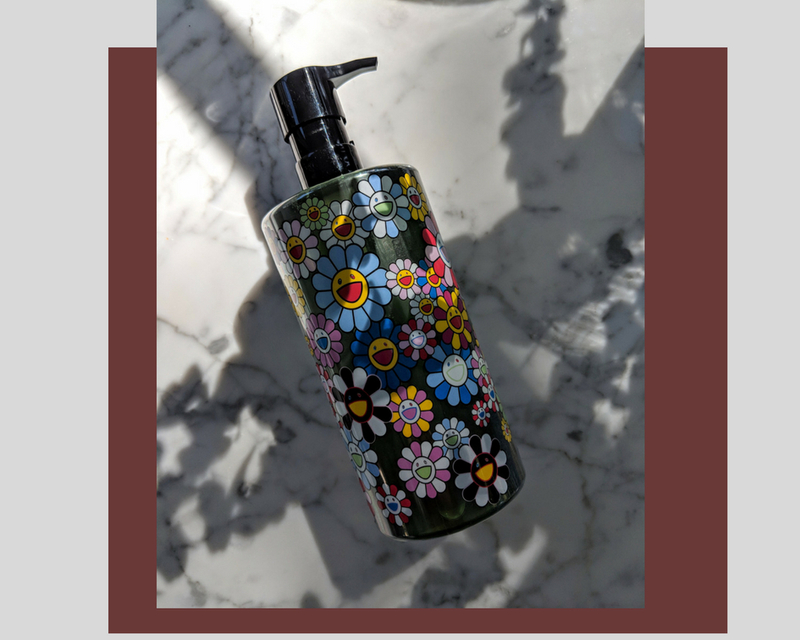 This was kind of a game changing move as my Shu Uemura oil cleanser has breathed new life into my skin. The oil helps to gently dissolve impurities, unclog blackheads, and wipe off all traces of makeup and residue while locking in moisture. The only downside is the price as a five ounce bottle costs $40. And it's only available on Amazon in the US. Try Neutrogena Ultra Light Oil Cleanser as an affordable and comparable alternative. 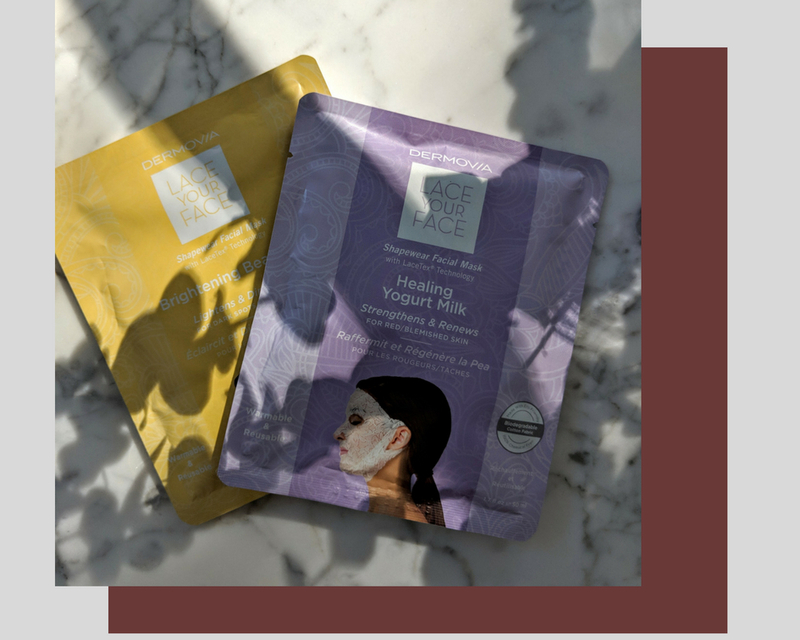 The thought of sheet masks used to conjure up images of a spa-like escape complete with bubble bath, soft lit candles, and Alina Baraz playing in the background, a time wasting beauty indulgence that new moms simply can't afford. Then one day I put on a sheet mask while swiffering and that's when I realized they're the perfect on the go beauty treatment. I now reach for one whenever I'm cleaning, dusting, or vacuuming. I love the lace compression collagen masks from Dermovia as they hook around the ears and won't fall off. The area around the eyes is the most delicate and requires an extra dose of hydration. To increase effectiveness, I make my own eye masks using my Perricone MD Cold Plasma eye cream (20% off entire purchase with code PMDGIFT) and disposable undereye pads. I apply the eye cream at night and then cover the area with the eye pads to really lock in effectiveness. LA is notoriously dry so I try to rehydrate in the afternoons with a few spritz of hydrating mist. My favs are Mario Badescu and Sulwhasoo. 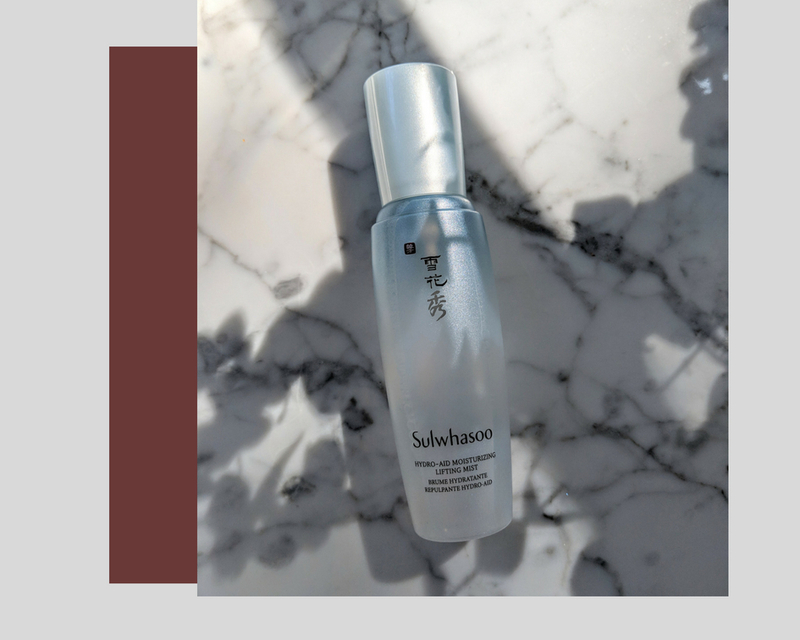 Day and night creams are not created equal as great night creams can help with cellular rejuvenation and supply long lasting moisture to the dry zones. 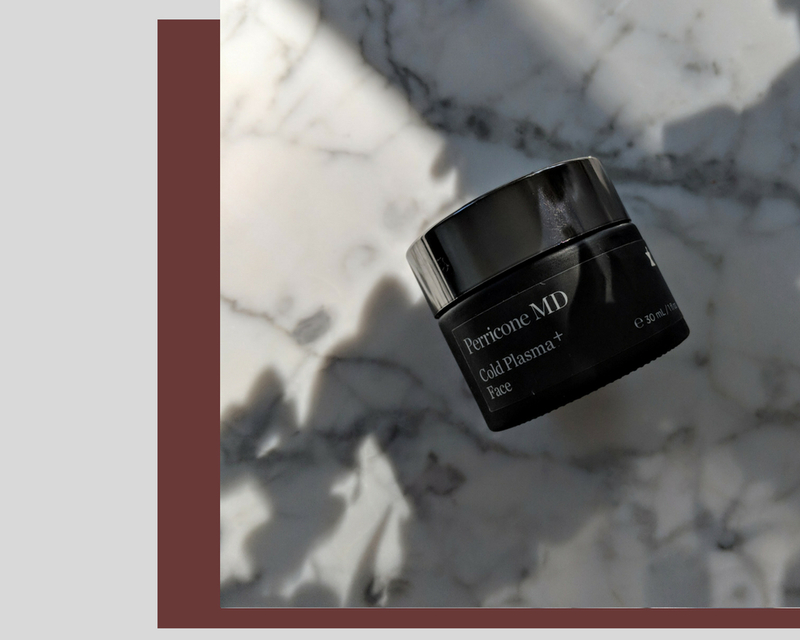 So I invested in the Perricone MD Cold Plasma Plus Face cream (20% off entire purchase with code PMDGIFT) as clinical results showed a 100% improvement in wrinkles and fine lines. In the mornings I've noticed a difference in my skin as it has a supple look and subtle glow and no longer feels tight and dry. 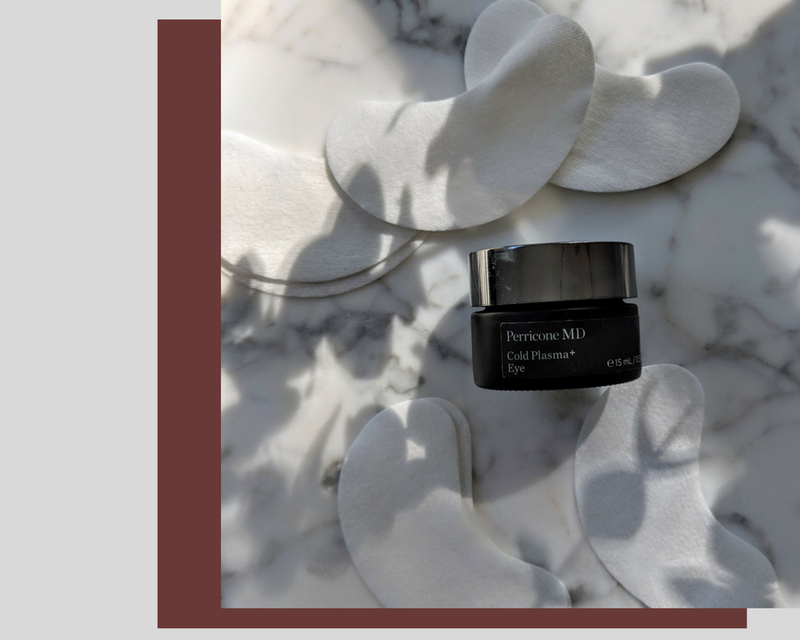 Your entire Perricone MD purchase is 20% off until June 7th with code PMDGIFT!